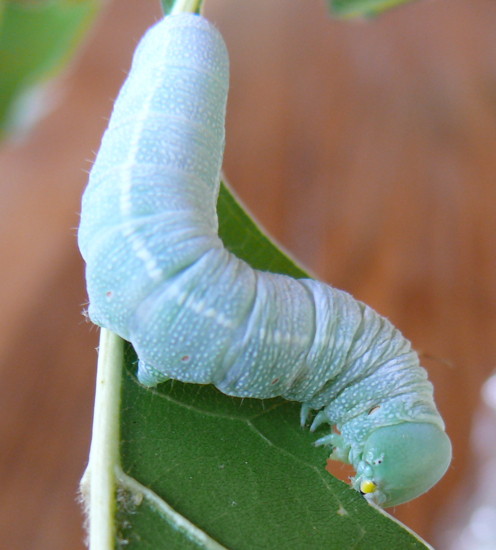 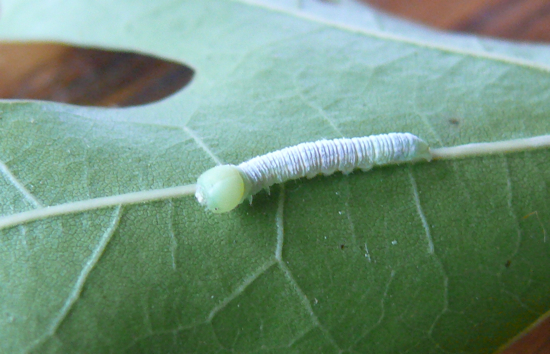 7/8/2009 I found this caterpillar eating oak leaves. 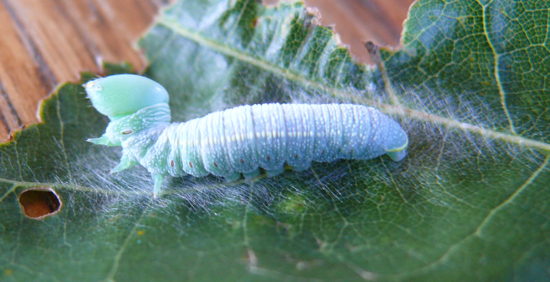 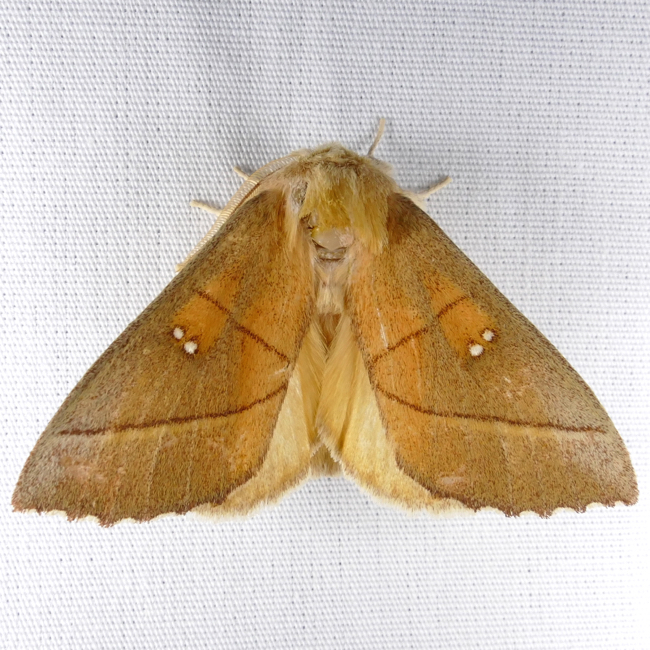 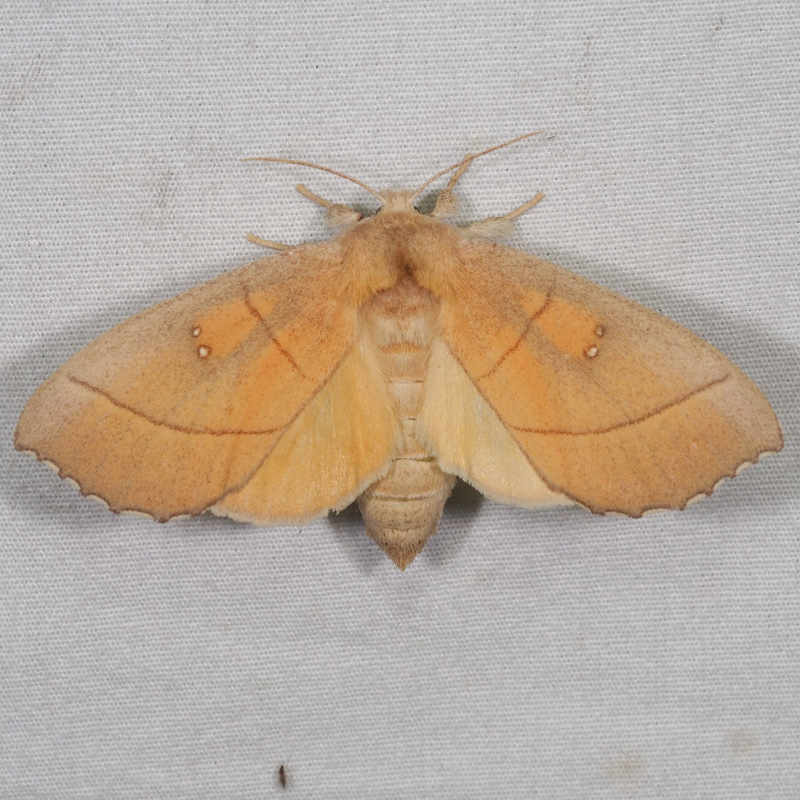 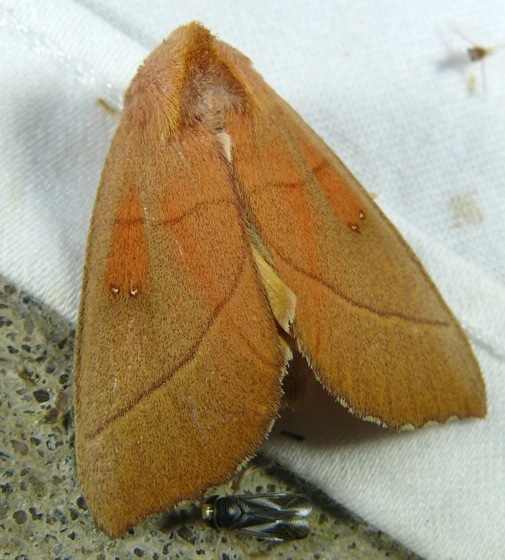 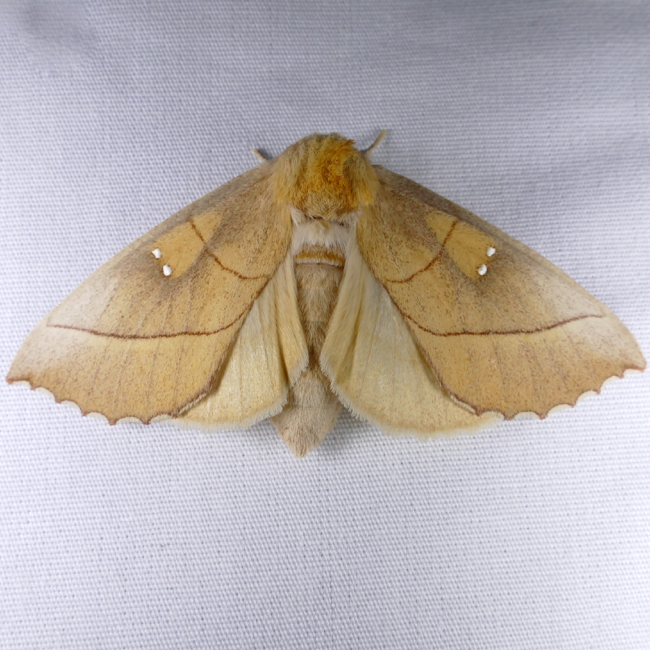 8/11/2009 It pupated against the glass bottom of the container, surrounded by a net of silk. 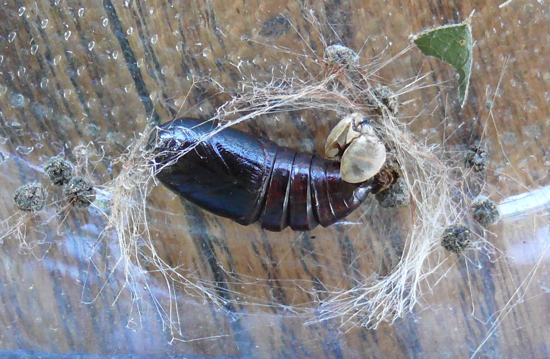 6/19/2010 I kept the pupa in a plastic container in the refrigerator all winter. 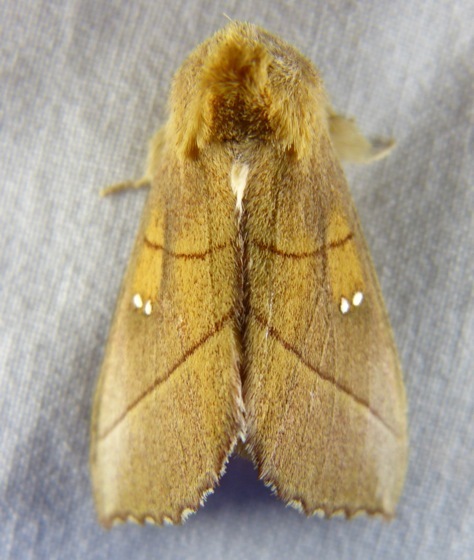 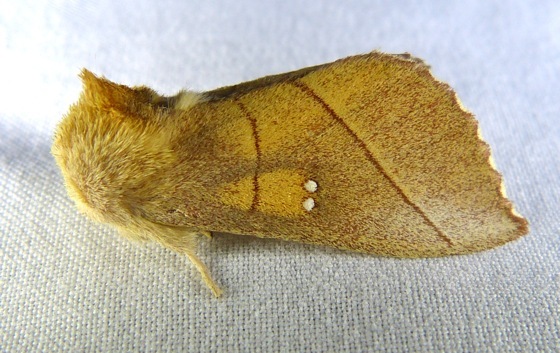 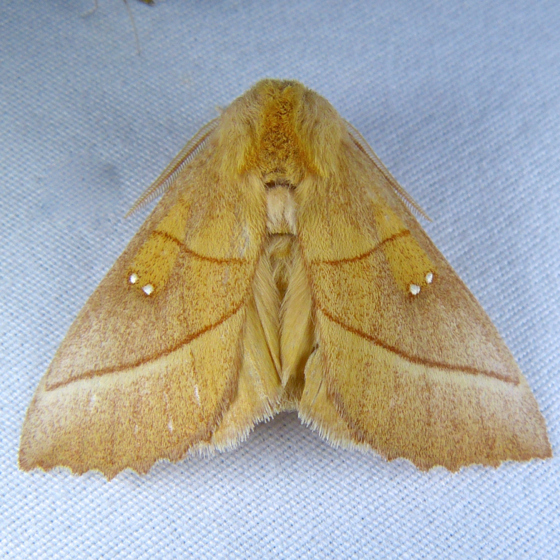 I took it out in March, and this adult emerged.